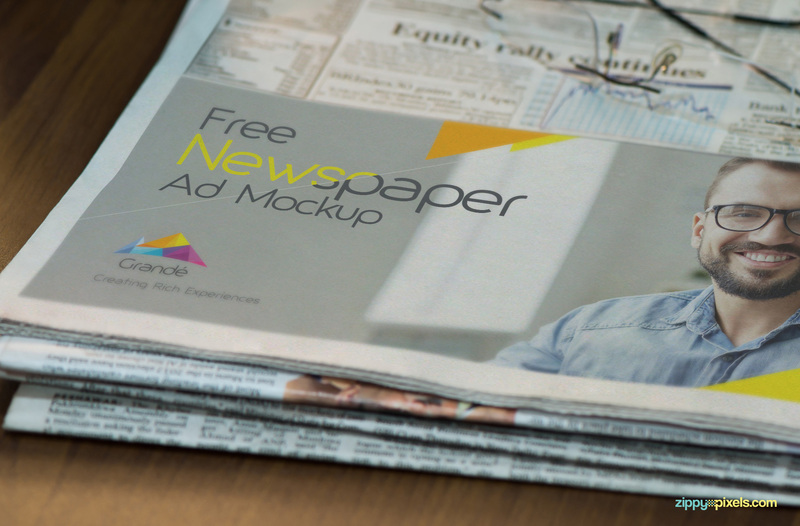 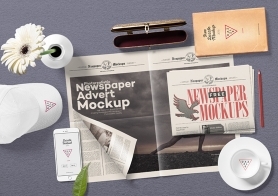 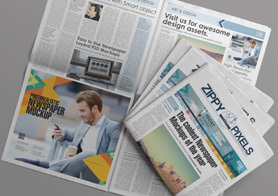 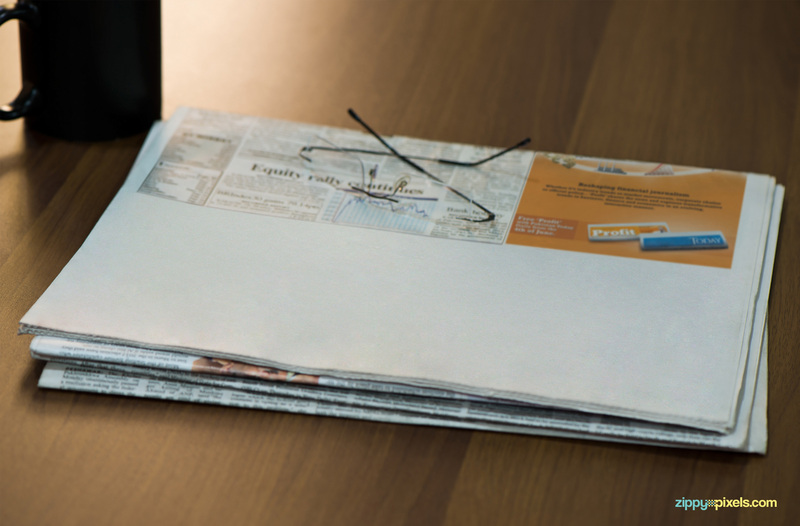 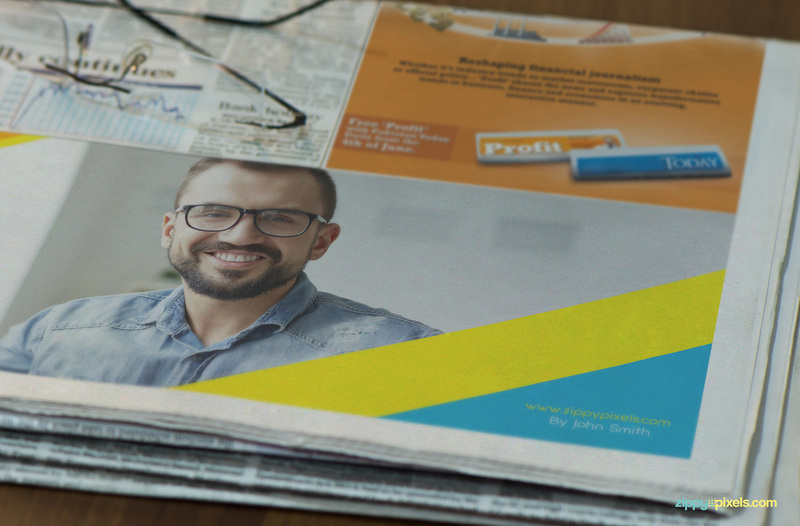 Free folded newspaper mockup to showcase your creative ad design in a modern and updated style. 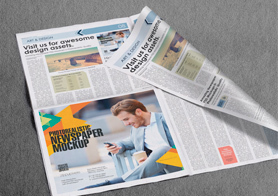 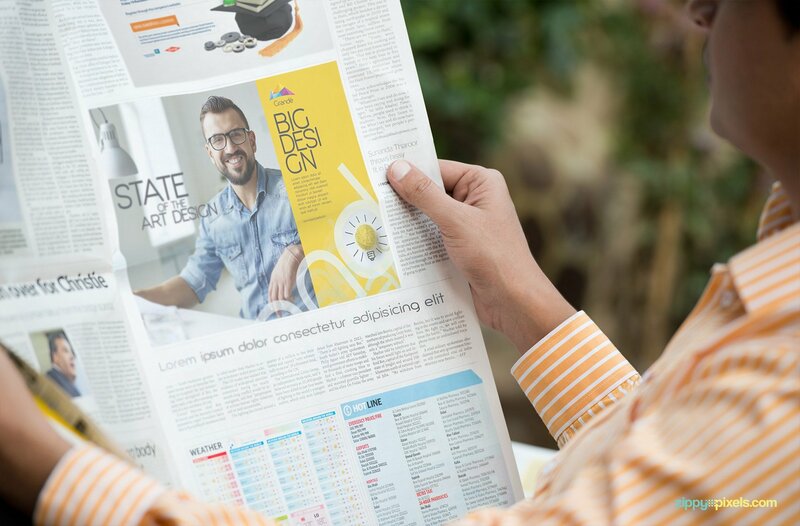 This newspaper mockup allows you to show the printed layout of your design in the newspaper with a neat wooden background. 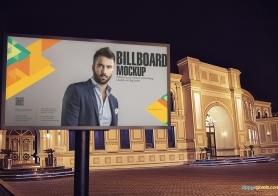 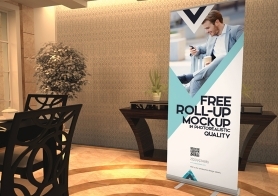 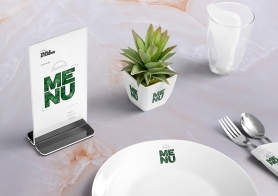 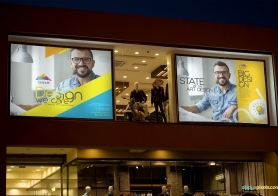 Just click smart object option to add your design and produce a realistic presentation in no-time. 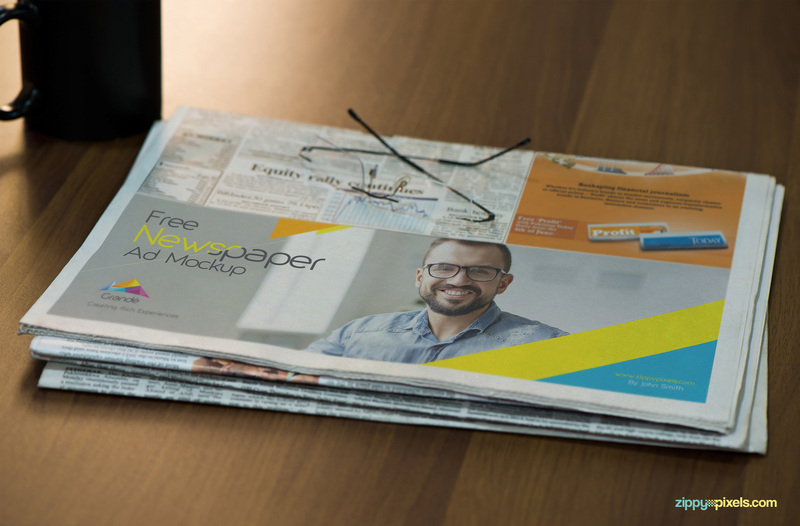 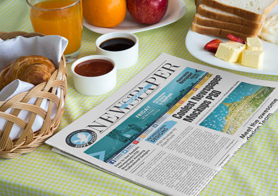 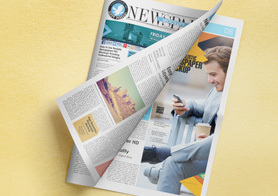 Download this free newspaper mockup and tell us about your experience regarding this freebie in the comments box below.